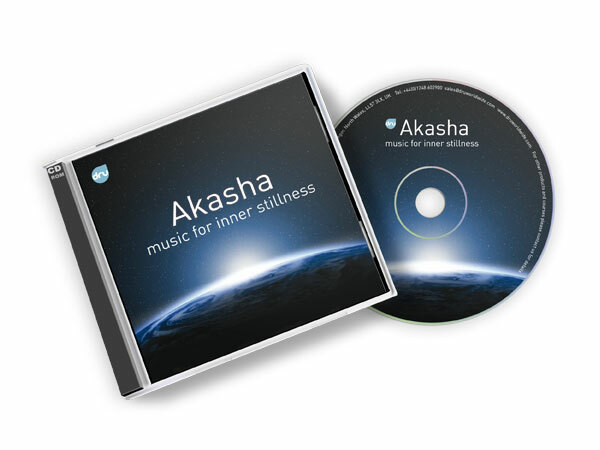 This will awaken you to the day and bring you a clear and focused state of mind. Uplifting yet gentle music to help you relax at the end of the day. The melodies are loosely based on Raga Bhairav and Bhupali. Vocals, tanpura, acoustic guitar, resonator guitar and keyboards.